Professional bass player in the Nashville music industry since 1993, Pat Lassiter’s passion for music composition, production and sound crafting led him to identify a creative niche in the art of recording. 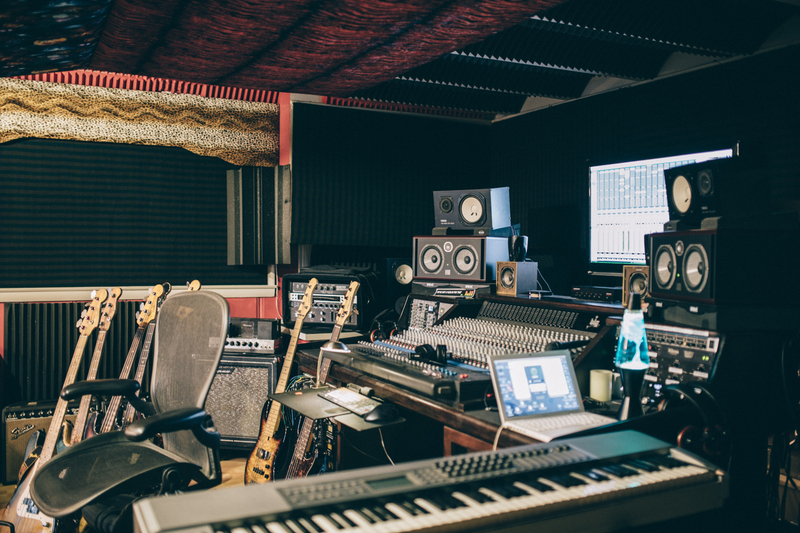 Songwriters, producers and artists craved a friendly and inspiring environment to create music that was both down home yet delivered the power of a full recording studio. 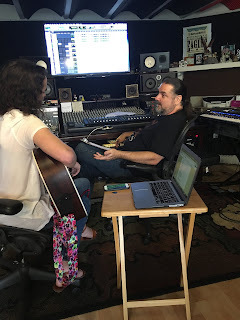 Artists find it comfortable, fun and spontaneous and they can essentially lose themselves in the entire creative process from songwriting to recording at the river. Pat Lassiter’s signature production style is blending vintage equipment with new technology to create a rich, full sound with depth that surrounds the listener and presents a crystal clear sonic quality and texture. The greatest audio ears are astounded at the sound quality achieved with Pat Lassiter Productions. 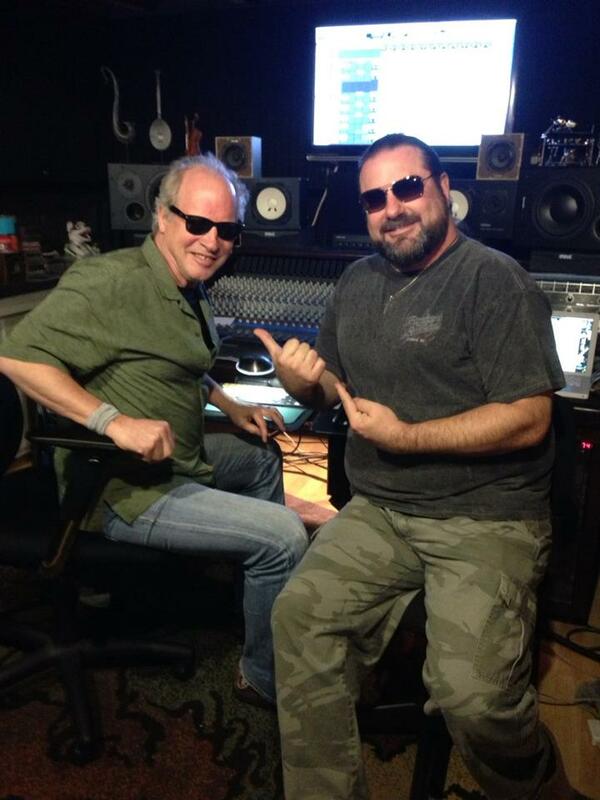 Tommy Tutone and Pat Lassiter. The studio offers unbeatable pricing and values the artistry of every client. 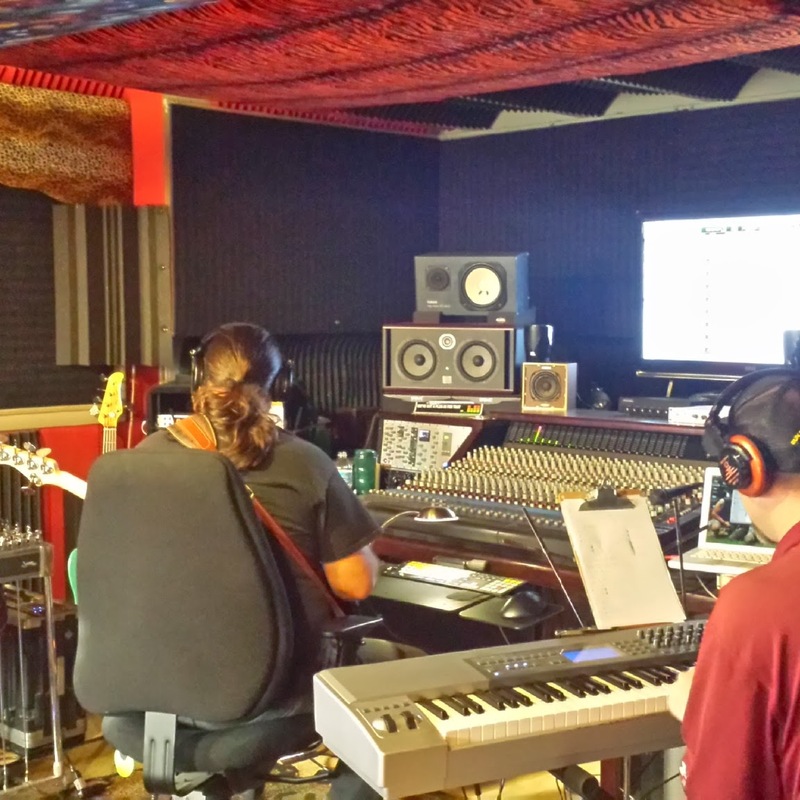 Everything from current and classic country music to alternative rock to electronic dance music to pop and rock music to Christian music and more are recorded at Pat Lassiter Productions. 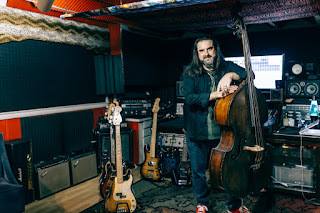 Lassiter will play bass on his clients’ recordings per request, in addition to arranging, producing and engineering their projects. The studio is also available for full production teams with their own artists to come in and produce records, while Lassiter assists the production teams. 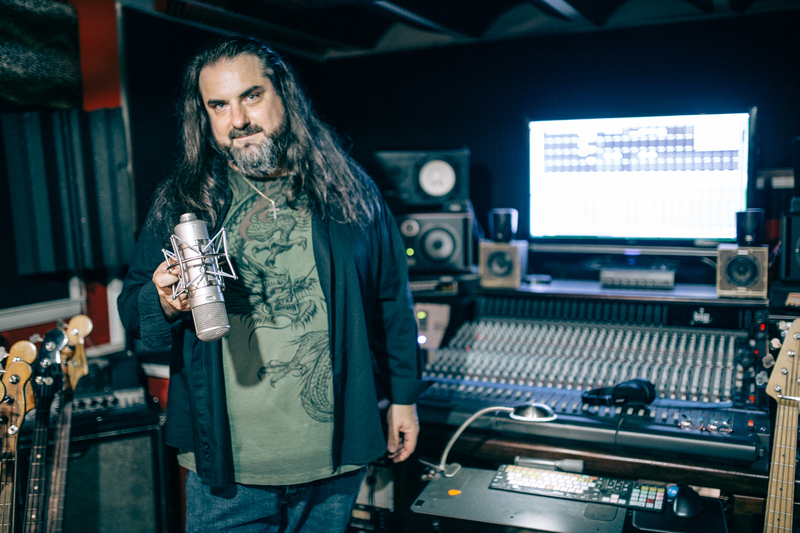 Vocalists rave about Pat's production style and how he achieves the very best vocal tracks and performances from the artists. Everyone who works with Pat Lassiter discovers the true depth of their creativity in an inviting, creative and uplifting environment. 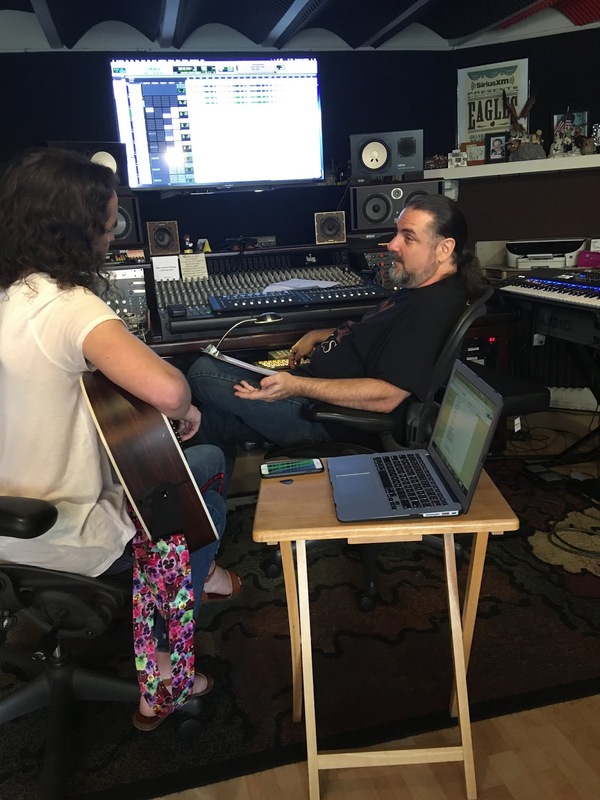 The studio marketing is simply tried and true word of mouth, which maintains a level of privacy for Pat Lassiter's music clientele. Studio details are available upon request. Please contact patsbass @ gmail dot com or 615 - 400 - 7887.